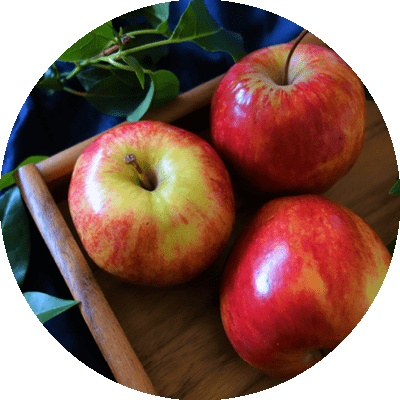 A staple of the Australian fruit bowl, Red Rich Fruits grow, pack and market a wide range of popular Australian apple varieties year-round. 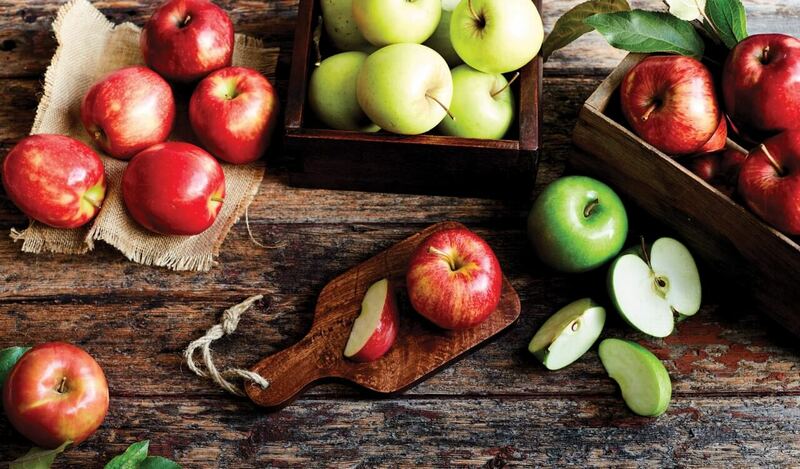 With a wide range of varieties and sizes, apples are the perfect lunch box snack. They’re also a versatile cooking fruit suitable for a range of sweet and savoury purposes. A dense fleshed, sweet apple with a crisp honey flavour. Great eaten fresh or in fruit salads. 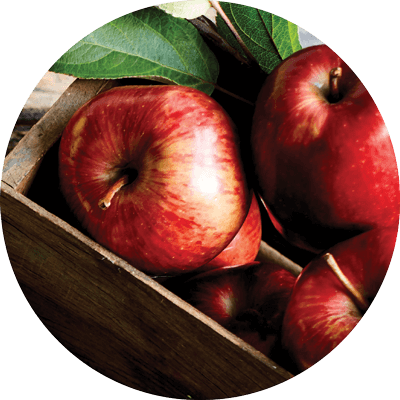 The Red Delicious has a dark red skin and firm, crisp, white flesh. A great apple for eating or stewing. 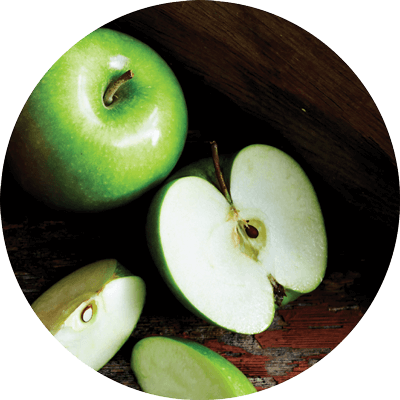 Famous for its bright green skin, the Granny Smith has a tart, crisp taste and is ideal for eating fresh or baking. One of Australia’s most popular apples, the Pink Lady is pink and juicy with a crisp, firm flesh. 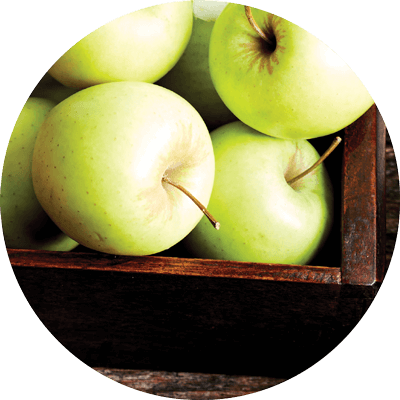 The Golden Delicious has a pale, golden to green skin and a sweet juicy flavour. It is ideal for juicing or cooking. Popular throughout the world, the Royal Gala is sweet and juicy and is renowned for its crunch. Our apples now have no added wax! 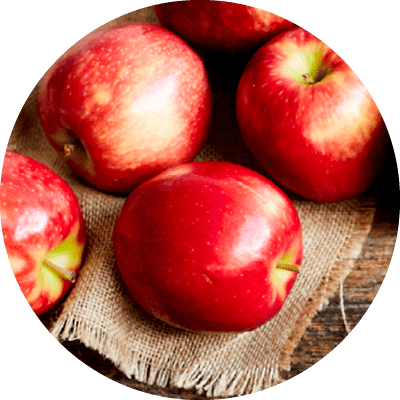 In February 2017, Red Rich Fruits stopped applying wax to our fresh apples. Find out more about apple waxing and why we’ve made the move away from it, here. 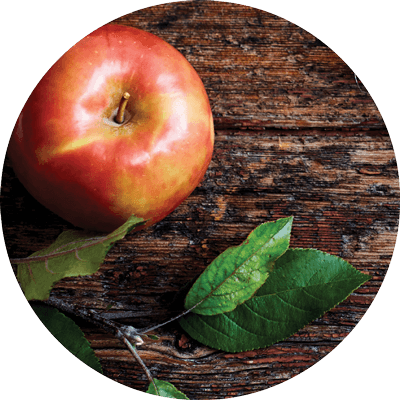 Apples contain ethylene which means they continue to ripen once picked. They should be firm to touch with unbruised flesh and skin and an appealing apple aroma. If the skin has started to wrinkle, or the flesh has begun to feel spongy, it’s past its prime. Apples are best stored in the crisper drawer of the refrigerator. Coldstream, Hoddles Creek, Shepparton, Wandin East and Wandin North. To find out more, visit our Farms and Facilities page.